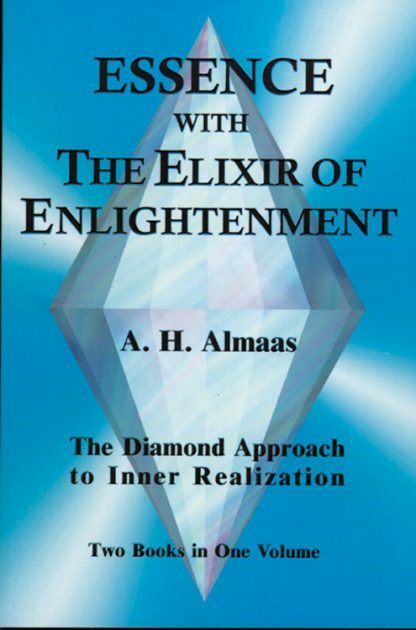 Essence has been combined with The Elixir of Enlightenment, a short introductory text directed toward students on the path who are frustrated by either the spiritual or psychological barriers that Western life can present. Discusses the values and shortcomings of spiritual training, and explores why an impasse may occur. Reveals how a precise understanding of your own personality can free your inner resources so that your essential being can lead you toward enlightenment. Bibliography.